A Blue Rock Thrush Monticola solitarius occurred at Westkapelle, Zeeland, the Netherlands, on 20 September 2003. It was found at c 13:00 and could be observed until dark (c 20:00) by over 200 observers. It was aged as a first-winter based on plumage, yellow inner side of the bill and moult contrast in the greater coverts. It was presumably a male because of the obvious blue tinge on the plumage. 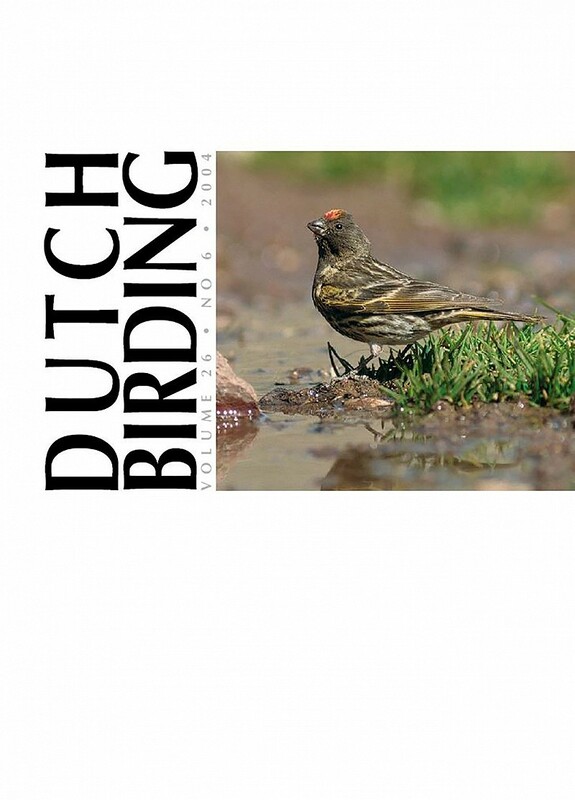 This is the first record for the Netherlands. The species is a rare vagrant in central and western Europe, with records outside breeding areas in Belgium (1), Britain (5), Germany (2+), Finland (2), Slovakia (3) and Sweden (1) (cf table 1).